Where is Nepal? Well, here is Nepal. 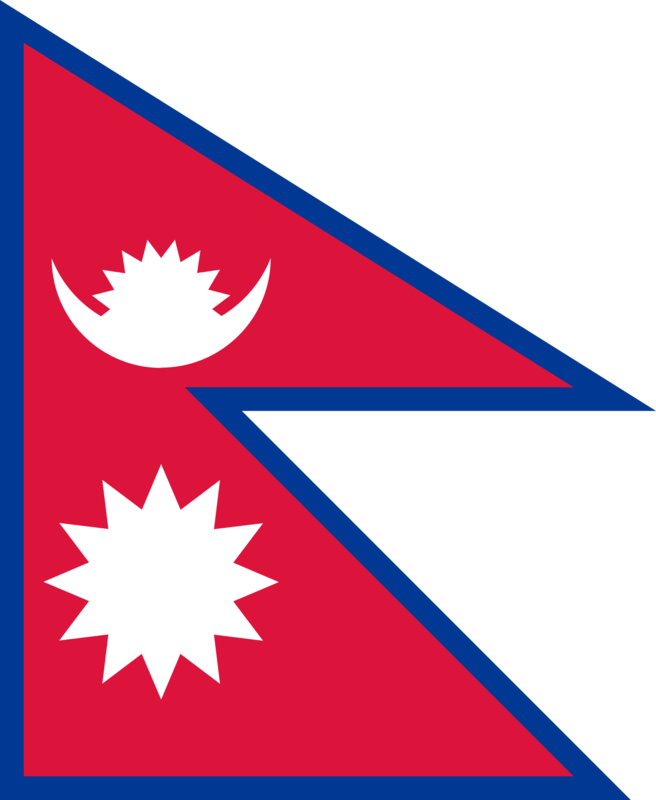 | Nepal, Nepali Map, Nepal Location, Nepal Population, Nepal Language, Nepal Culture. ... born in 623 B.C. Lumbini, Nepal. Roof of the world ..
... also know as sagarmatha, and 8 other Highest peaks. ... is the capital of Nepal.